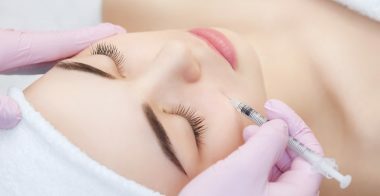 Botulinum toxin, also called Botox, is a substance that blocks the muscles responsible for the appearance of expression wrinkles while at the same time maintains facial mobility. 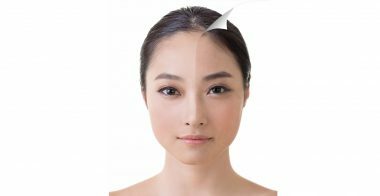 Chemical peel is a cosmetic dermatology treatment that consists in stimulating cutaneous regeneration thanks to the application of exfoliative agents. Chemical peel eliminates the outermost layers of the skin and thereby improves the quality of the skin. Platelet-rich plasma is the latest medical treatment to recover thick, naturally luscious hair. Available for both men and women.